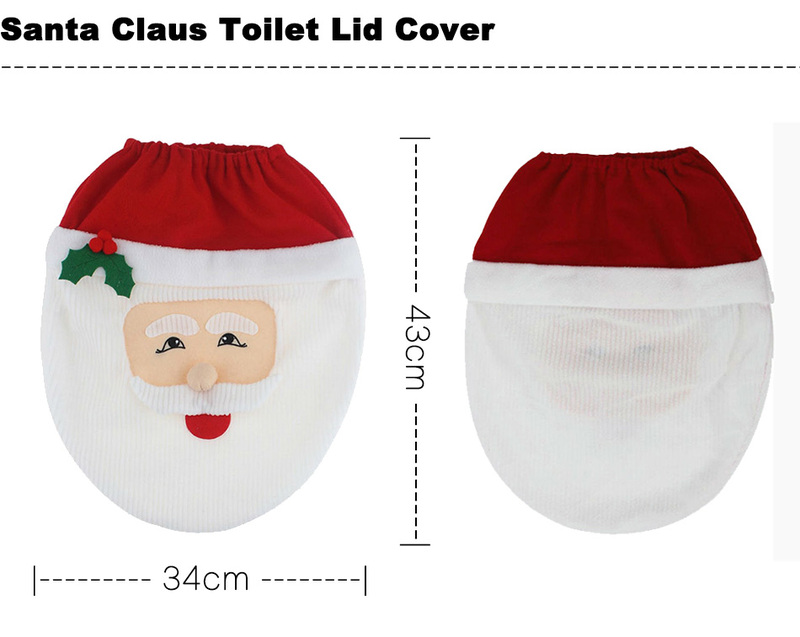 Make your bathroom look unique this Christmas with this hilarious Santa and other famous characters toilet seat cover set with three pieces including a mat, tank cover and toilet cover. 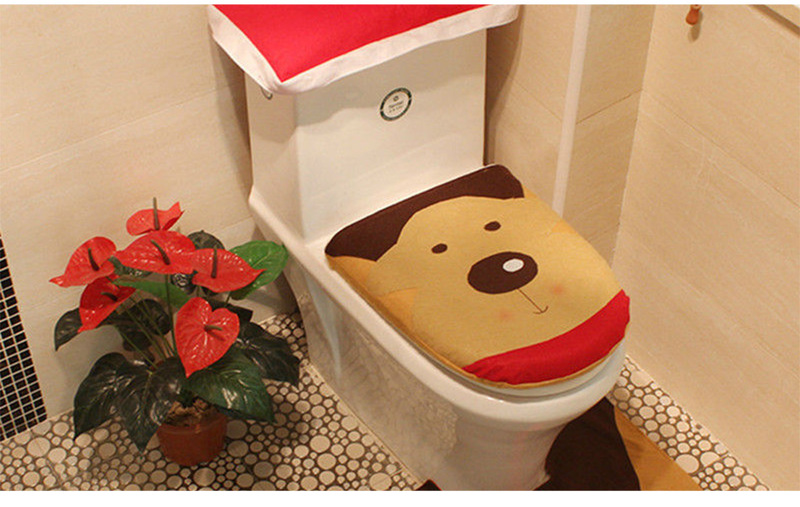 This great quality set can be added to your toilet very easily, simply slip on the seat and tank covers, then lay down the rug and you're all set. 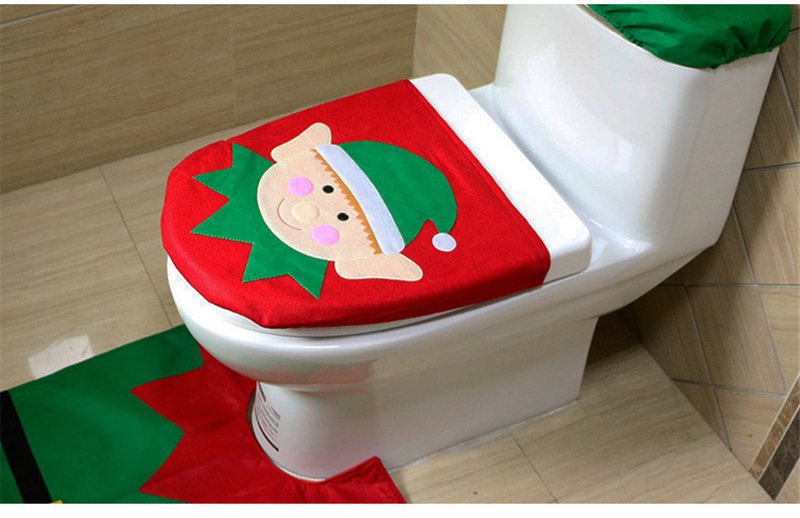 A great way to make your home and bathroom look festive in preparation for Christmas. 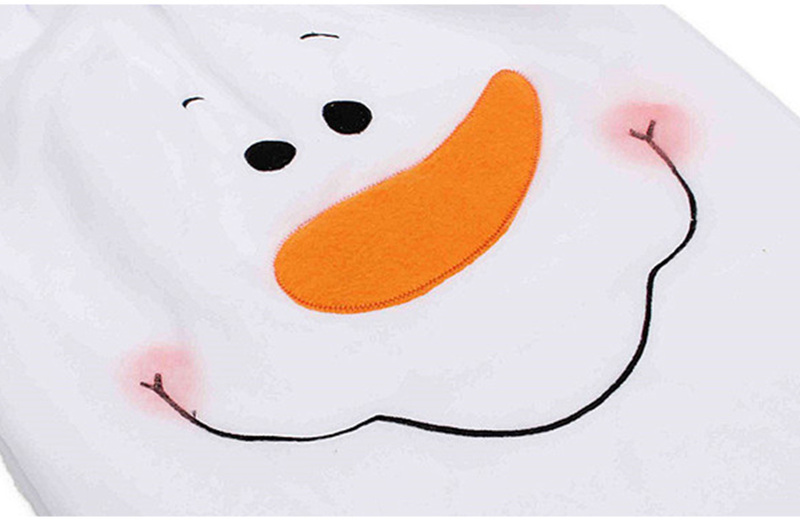 We offer 4 Unique designs, in the shape of 4 beloved Christmas characters! 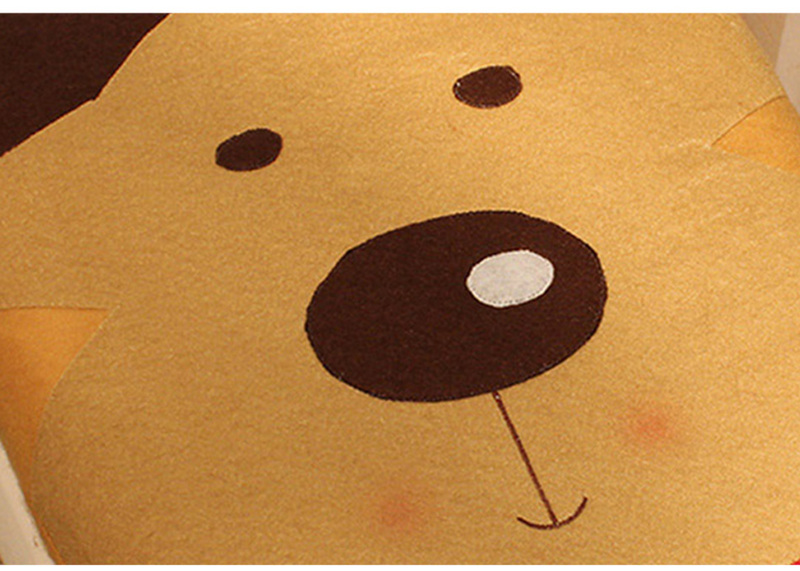 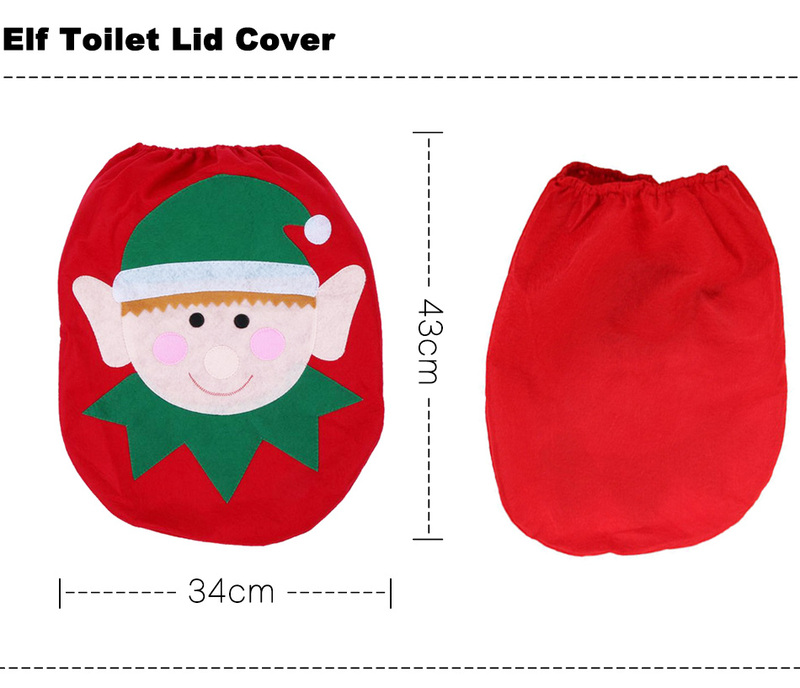 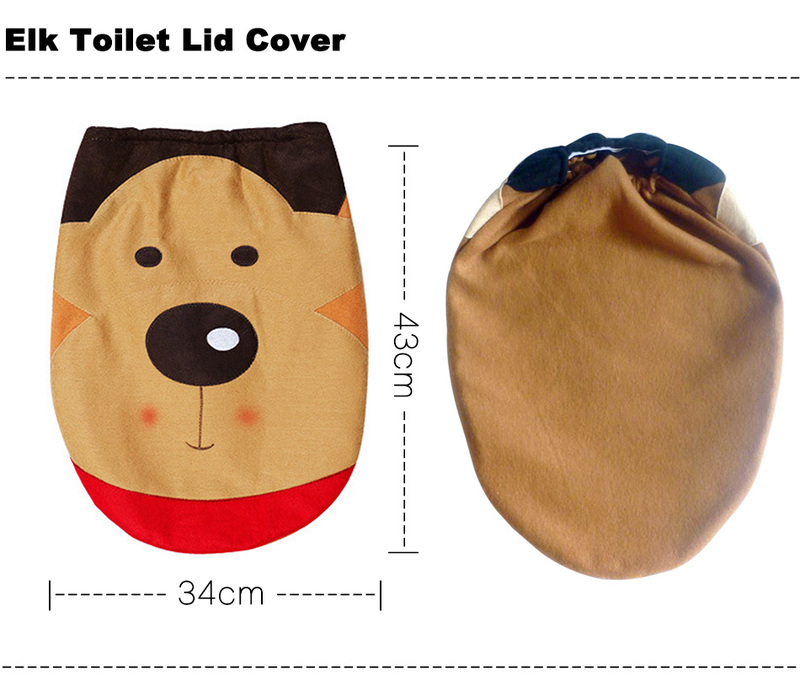 These Toilet Set Covers will spread the Christmas cheer throughout your home and that starts in the bathroom. 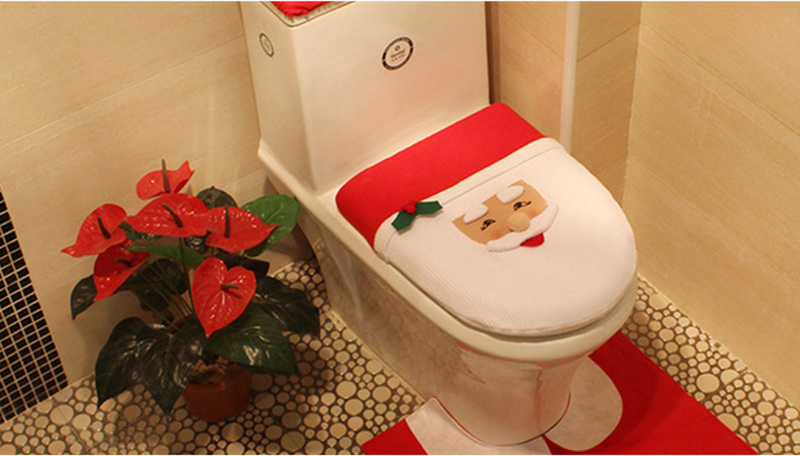 This will really get you into the merry festive mood. 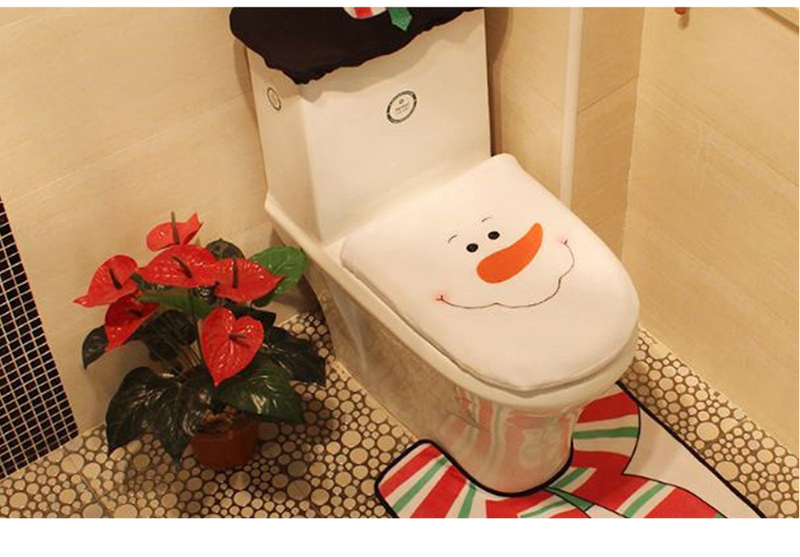 Impressive and adorable design to decorate your bathroom with for Christmas holidays. 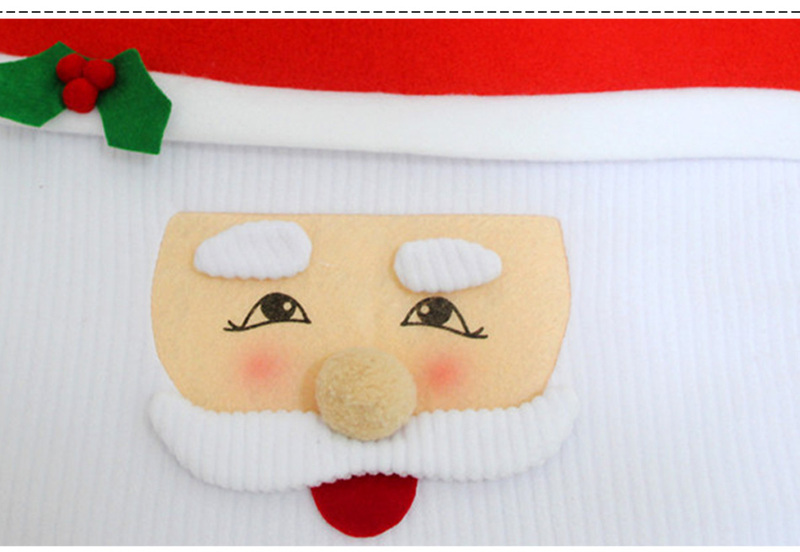 It's the ultimate Christmas decoration that is guaranteed to make people smile! 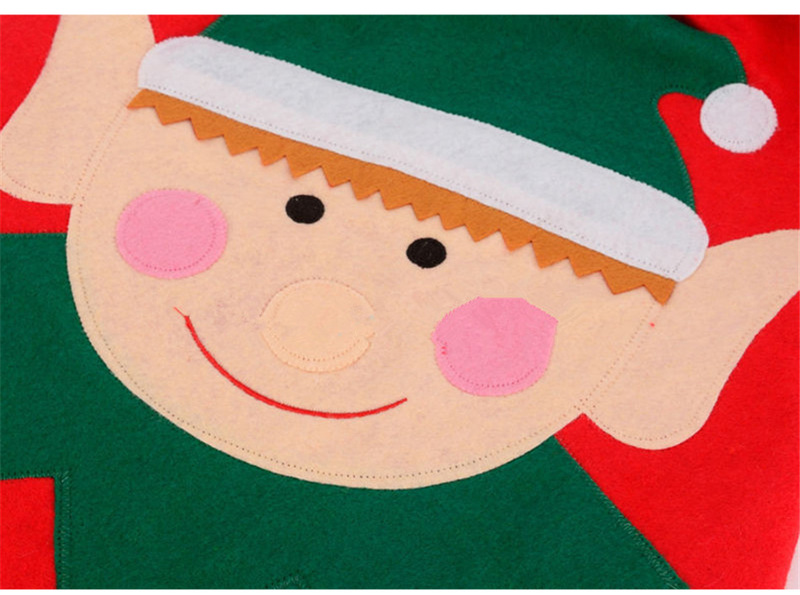 4 Unique designs, in the shape of 4 beloved Christmas characters!